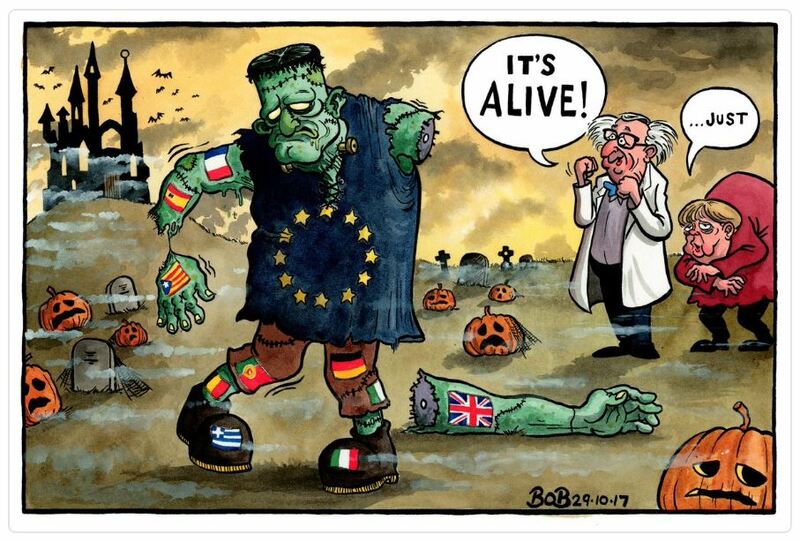 Gatestone: The European Union: An Authoritarian Body with a Humanitarian Face……. – The Tundra Tabloids……. 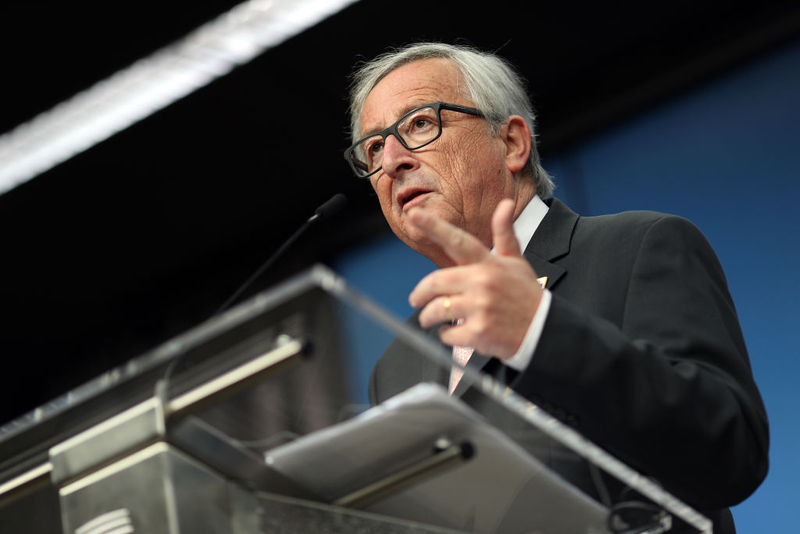 Gatestone: The European Union: An Authoritarian Body with a Humanitarian Face……. What the Lisbon Treaty actually created was an authoritarian political system that infringes on human and political rights. Article 4 states in part: “…The Member States shall facilitate the achievement of the Union’s tasks and refrain from any measure which could jeopardise the attainment of the Union’s objectives.” In other words, the interests of the Union are above the interests of individual states and citizens. In a democratic system with a healthy balance of power, a ruling coalition can be challenged or replaced by the opposition. This is precisely what is lacking in the EU, as the Treaty of Lisbon requires that European Commission members be selected on the basis of their “European commitment.” This means, in effect, that anyone with a dissenting view may never become a member of the Commission. As history repeatedly demonstrates, where there is no opposition, freedom is lost. Previous Post Previous Post Soeren Kern: Multiculturalism and the Transformation of Britain in 2018: Part I January-June 2018……. Next Post Next Post Vlad Tepes: Today only: Full movie: Killing Free Speech: (The Canadian version)…….